The 5i shares its menu structure and most specifications with Series 5 digital force gauges. 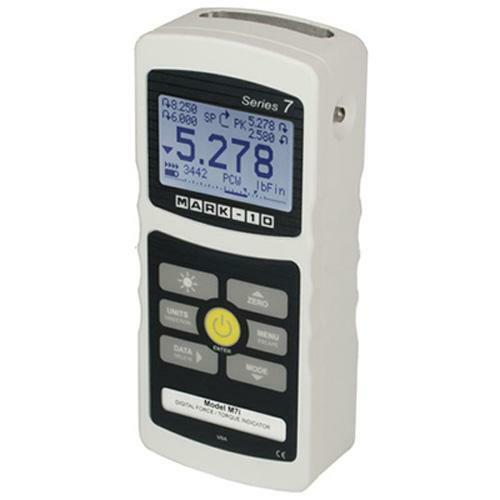 The sampling rate is a blazing fast 7,000 Hz, producing accurate results even for quick-action tests. A large, backlit graphics LCD displays large, legible characters, while the simple menu navigation allows for quick access to the indicator’s many features and configurable parameters. 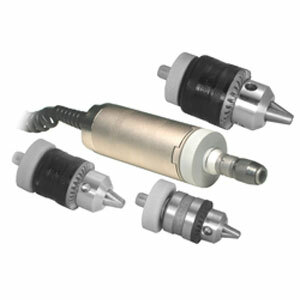 Data can be transferred to a PC or data collectors via USB, RS-232, Mitutoyo (Digimatic), or analog outputs. 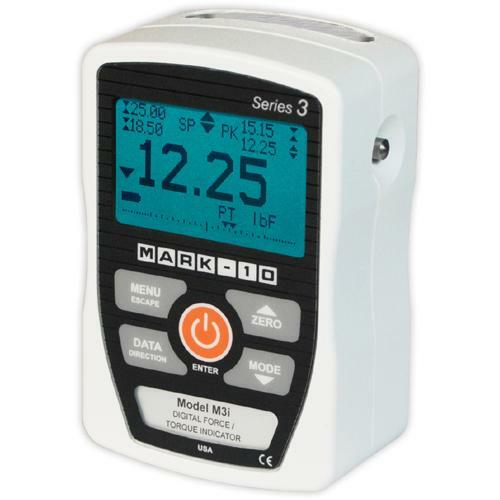 The 5i’s averaging mode addresses the need to record the average load over time, while external trigger mode makes switch activation testing simple and accurate. 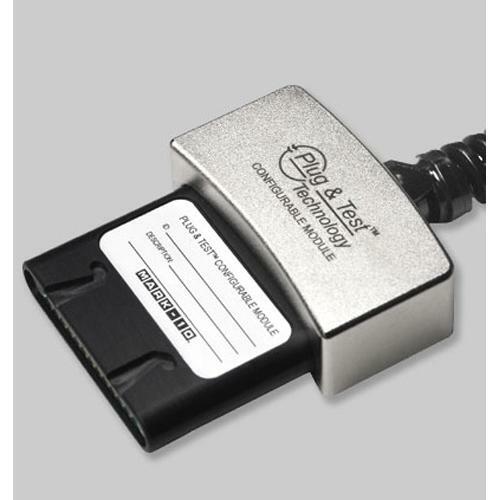 USB / RS-232: Configurable up to 115,200 baud. Includes Gauge Control Language 2 for full computer control. 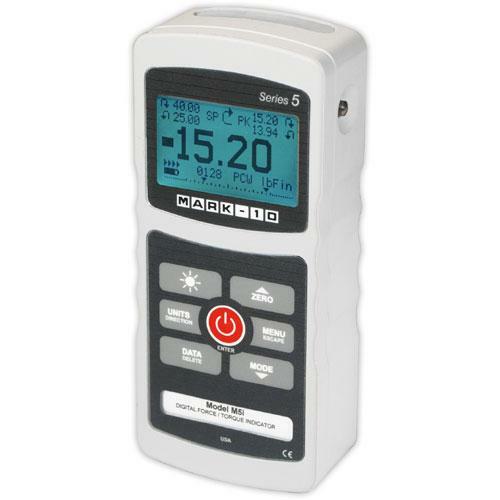 Included items: Carrying case, universal voltage AC adapter, battery, quick-start guide, USB cable, resource CD (USB driver, MESURTM Lite software, MESURTMgauge DEMO software, and user's guide), and certificate of conformance.